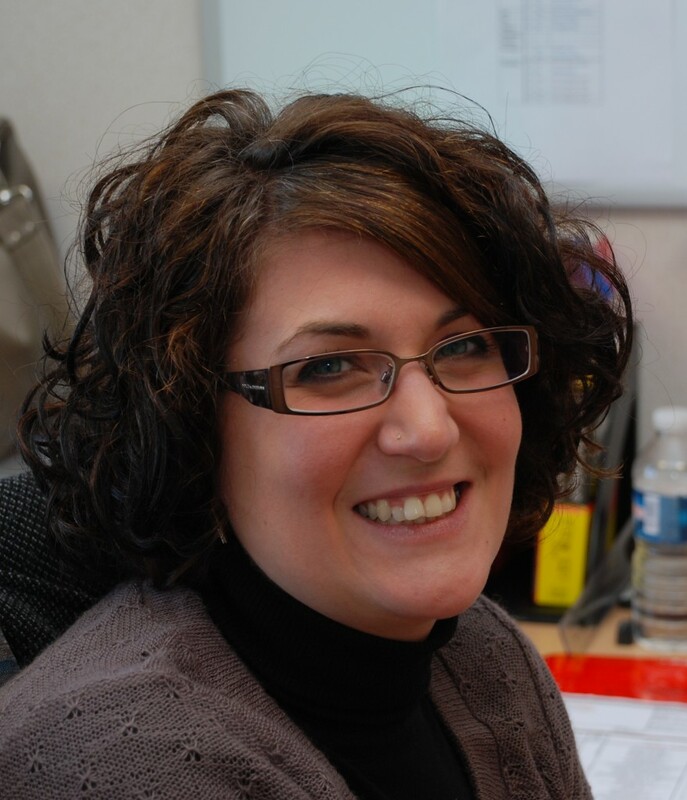 Sandra Lenormand started working for ITER on 1 July 2008 as a temporary member of staff and she became directly employed on 1 January 2009. She is Administrative Assistant of the Head of the Human Resources Division. Before joining ITER she worked as a personal assistant at the Irrigazette, the International Irrigation Magazine in Aix-en-Provence. She and her partner live in Rians where they spend most of their spare time renovating their house or hiking in the area when the weather is good. Kirti Mahajan joined ITER on 1 December 2008 as a Software Engineer in the CODAC, IT, Heating and Diagnostics Department. Before coming to ITER she worked for the Institute for Plasma Research, India. Kirti lives with her daughter and mother-in-law in Manosque while her husband and father-in-law are still in India. In her spare time, she enjoys roaming around the area, discovering French culture and meeting with the locals as well as with people from different parts of the world. 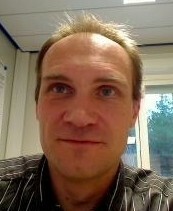 Matthias Dremel joined ITER on 1 December 2008 as Senior Vacuum Engineer in the Central Engineering and Plant Support Department. In his previous job, which was at the Forschungszentrum Karlsruhe, in Germany, he worked on the development of the ITER vacuum cryopumping systems. Matthias and his wife have a daughter who is almost two. They live in Manosque, and on weekends they enjoy discovering the countryside and the snowy mountains.